The HRO 3.5-Series Reverse Osmosis System saves space for light commercial applications and feature a compact wall mount space-saving design. 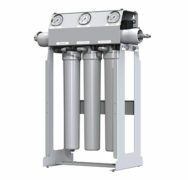 This unit reduces harmful impurities like nitrates, led, arsenic, radium and total dissolved solids. 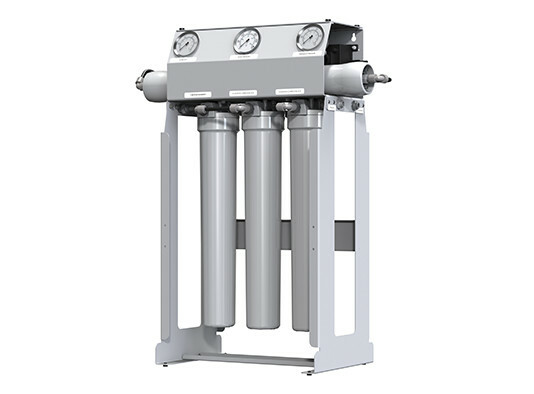 The HRO 3.5-Series Reverse Osmosis Systems have been engineered for capacities of 200 and 300 gallons per day and feature a single pump design for enhanced performance. 10 micron carbon block pre-filter and post-filter. HF4 extra low energy membrane. 0–300 psi glycerin-filled pump pressure gauge. 0–100 psi glycerin-filled pre-filter pressure gauge. 0–100 psi glycerin-filled permeate pressure gauge. John Guest® push/pull fittings with locking safety clips. Aquatec® high flow booster pump. 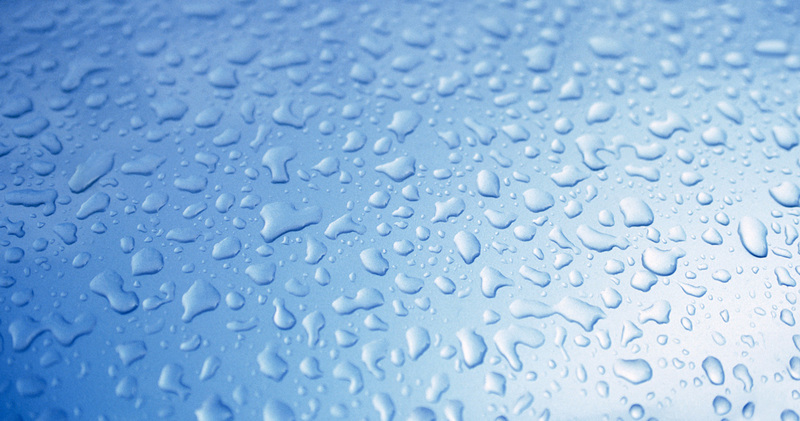 Reduces harmful impurities like nitrates, lead, arsenic, radium and total dissolved solids. Single pump design for enhanced performance.